Amy is the VP of Finance for Frontline Projects, the residential project marketing and sales division at Frontline Real Estate Services. Amy brings 25 years of experience in the financial industry to her role and has held several senior roles in both privately held and publicly traded international companies. Amy’s experience and knowledge in end-to-end retail and service processes guide her decision making and bring best of breed practices to the table for every project she is involved in. 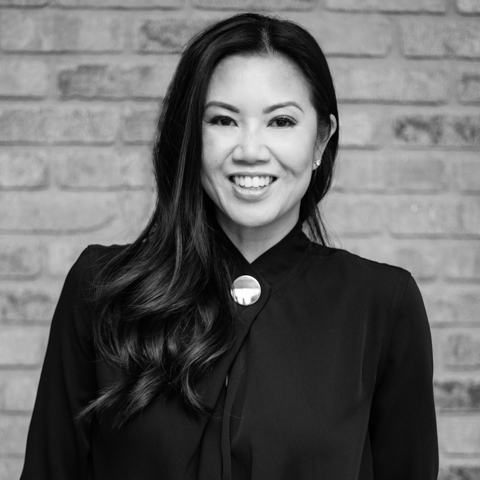 Her relationship-based style of leadership and client-based thinking ensures the success of our client’s projects, while her uncompromising work ethic, support of the company’s vision and professionalism strengthen our client relationships. Amy is a licensed Realtor and holds a Financial Management Diploma from BCIT, as well as a Project Management Process Certificate from UBC Commerce.